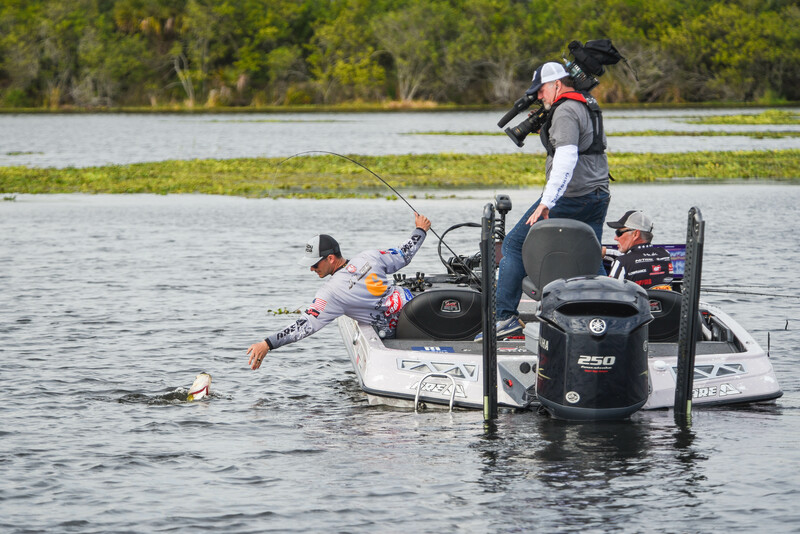 KISSIMMEE – Dustin Connell experienced perhaps the most epic hot streak of his fishing career during the inaugural Major League Fishing Bass Pro Tour presented by Power-Pole on Lake Tohopekaliga in Kissimmee, Florida. 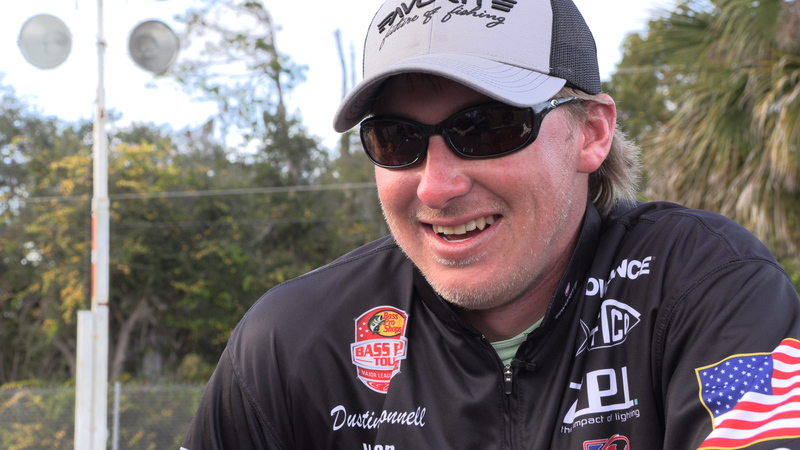 With less than an hour left to go on the final elimination day, Connell caught fire, boating over 40 pounds worth of fish in a half hour to vault himself from elimination in the 36th spot all the way to the top of the leaderboard heading into the final day. In need of nothing short of a miracle, the Power-Pole pro made the decision to cross the lock into Lake Kissimmee despite time getting short. The gamble paid off. The 9-4 pound bass was the biggest fish Connell had ever caught in Florida. “When he came up, I thought it was a twelve pounder,” he said with a smile as he tried to explain the size of its mouth. 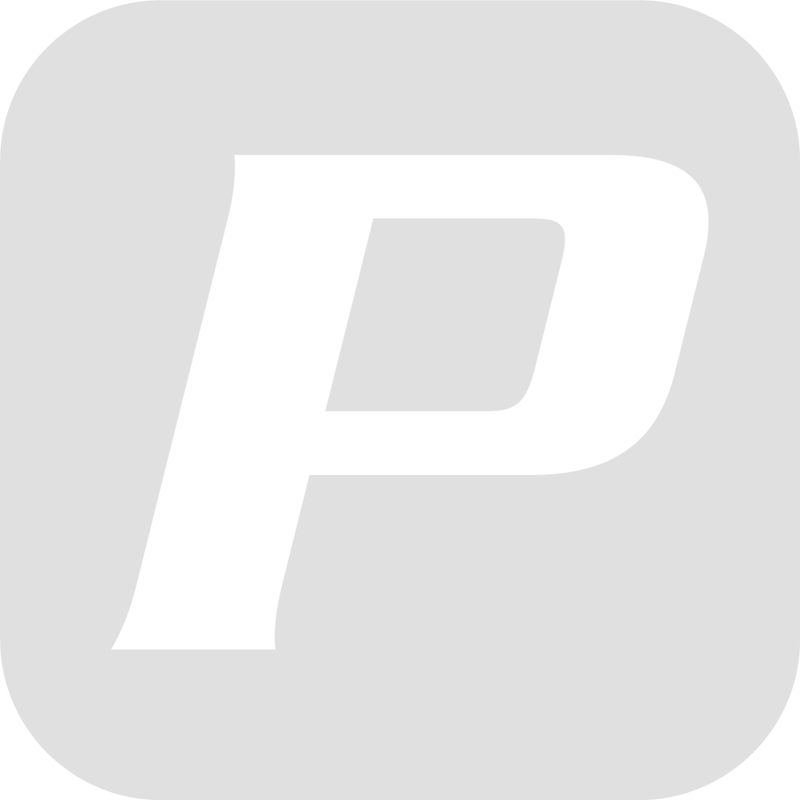 Connell credited the hot streak –which included landing six bass in just over ten minutes – to his plum 10-inch Googan Baits Mondo worm with a 5/16 weight that he let slowly sink over shell beds in deeper water. “I didn’t need to throw anything else,” he said. Two-time defending Bassmaster Classic champ Jordan Lee continued his dominance by taking home the championship trophy and the $100,000 purse for the first-ever Bass Tour event after he finished the final day with 55-1. Lee also made a strong finish as the day drew to a close to secure victory over Edwin Evers (44-3) and Jared Lintner (33-9). Anthony Gagliardi (24-5), Alton Jones, Jr., (23-3), Randy Howell (22-2) and Michael Neal (21-8). Jess Sprague (18-9), Connell (14-12) and Takahiro Omori (12-11) rounded out Top 10 in the final championship round.